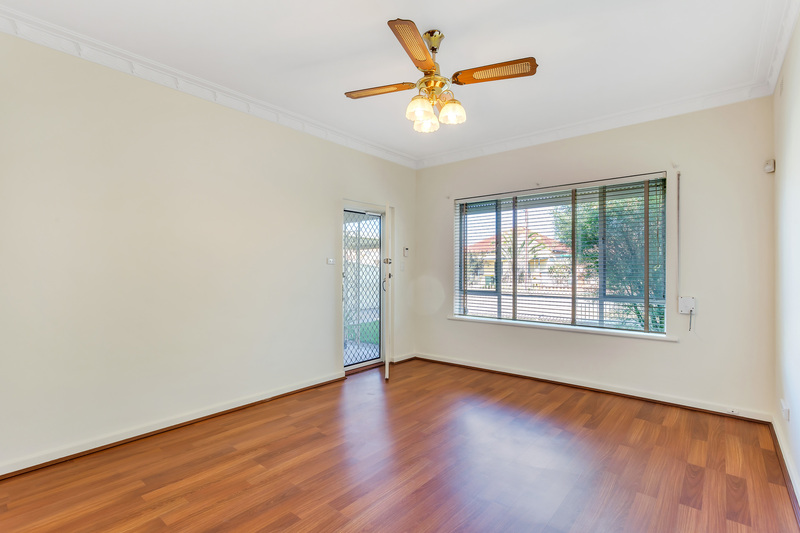 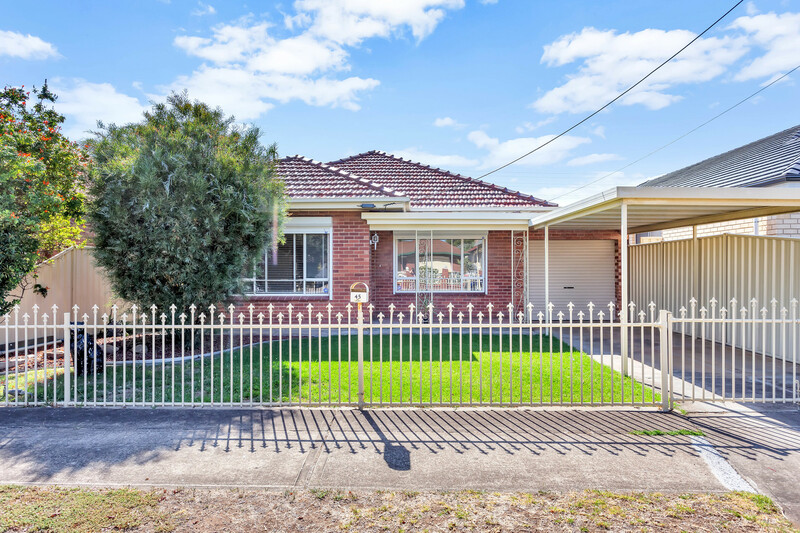 This beautifully presented residence is set in a quiet location close to local schools, Westfield West Lakes, and just a short drive to the beach. 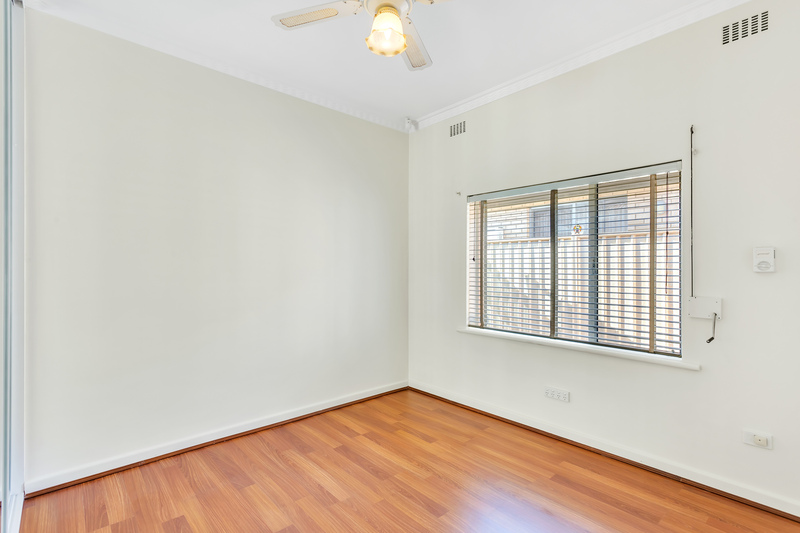 Featuring 3 good size bedrooms (two with built-in wardrobes), updated kitchen with stainless steel appliances opening to meals area and formal lounge, and a tidy family bathroom. 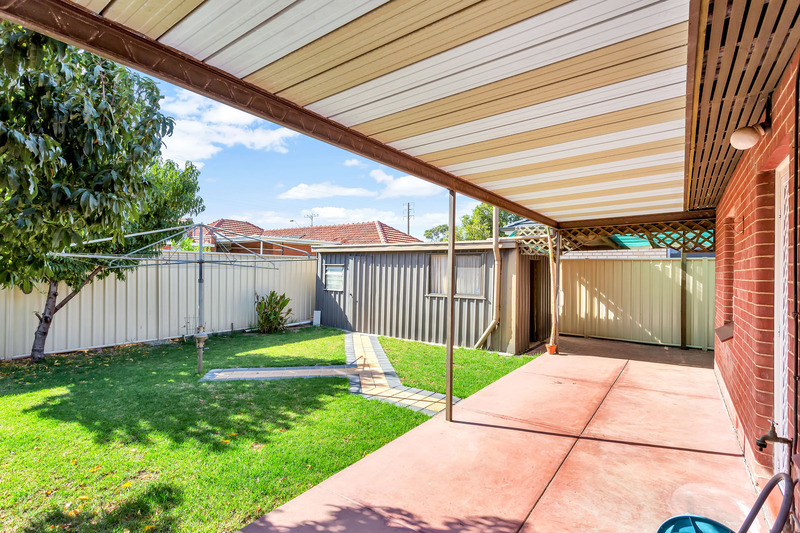 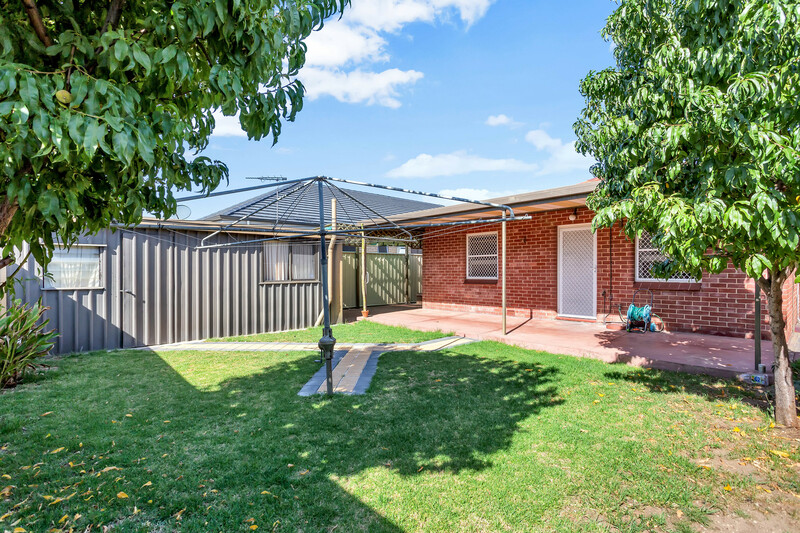 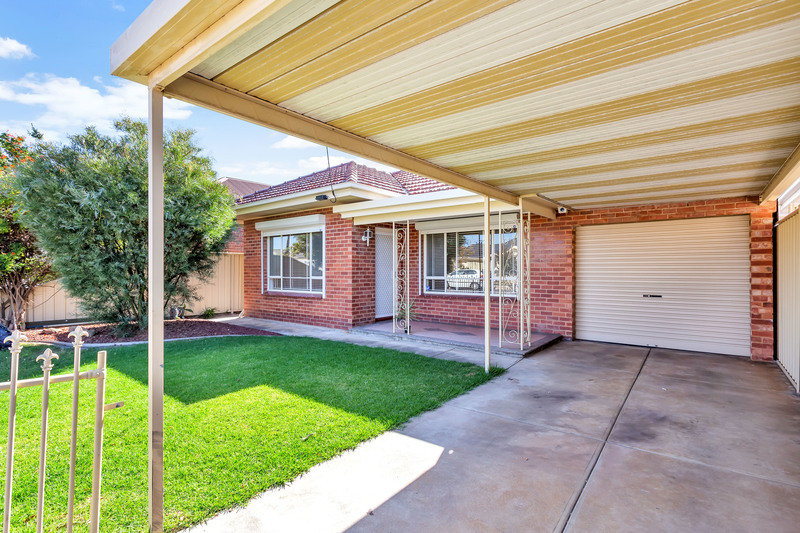 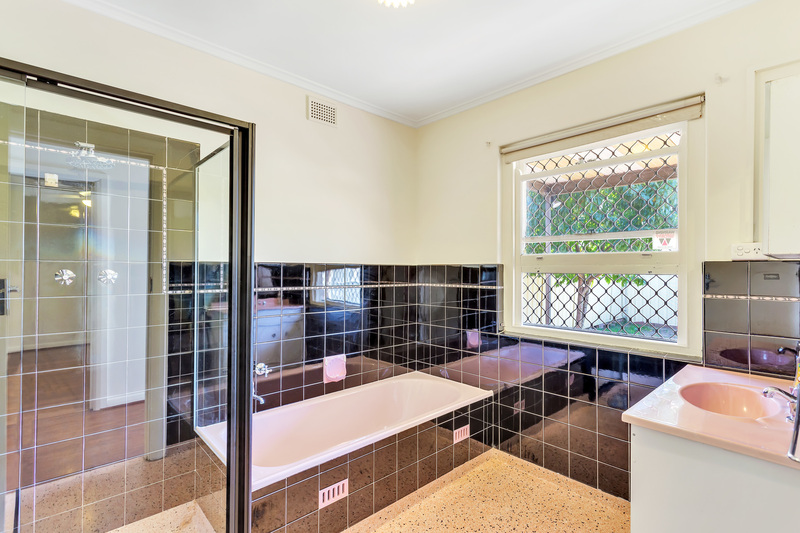 There is parking for two vehicles with a lock up garage plus a carport, and the private rear yard is a safe place for the children to play and the rear verandah ideal for entertaining. 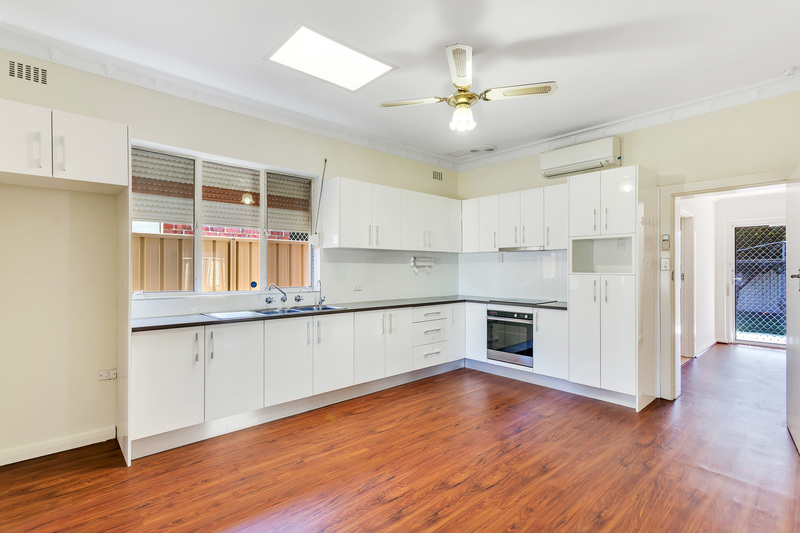 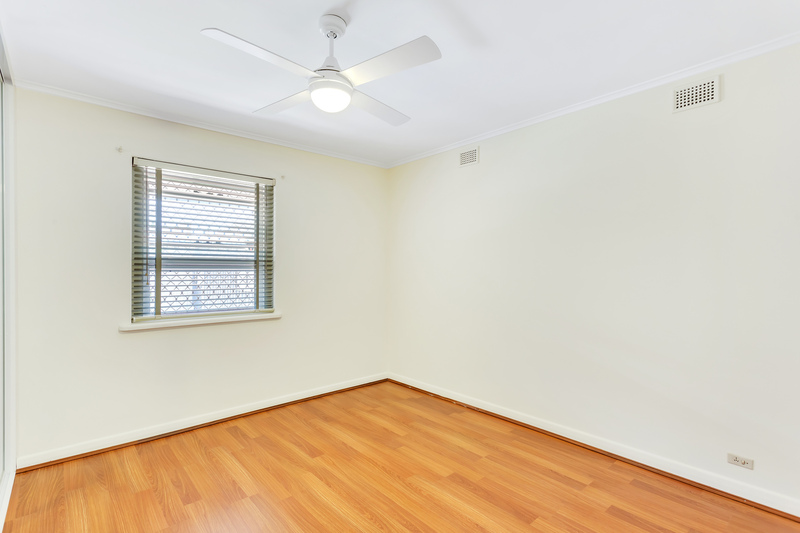 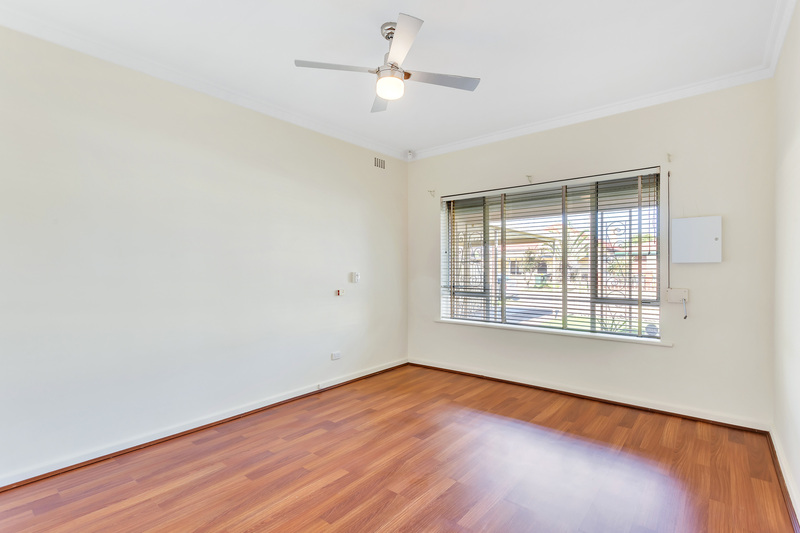 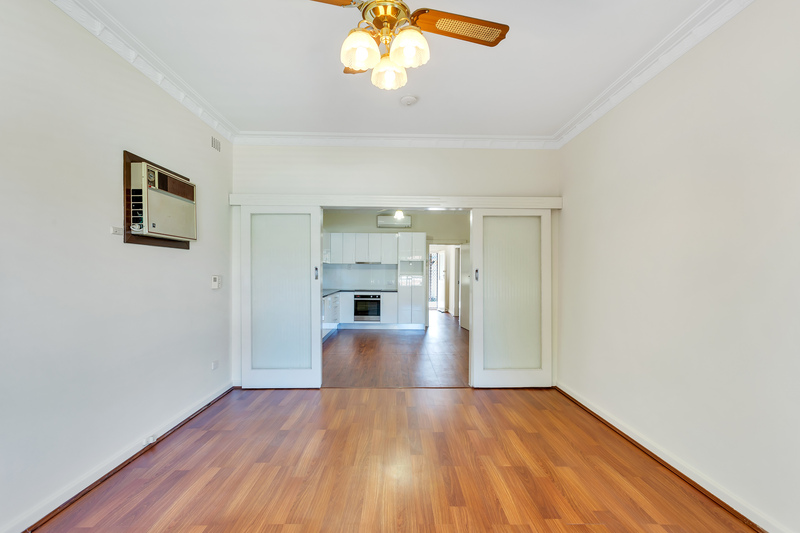 With air-conditioning, ceiling fans, security screens and shutters and garden shed - it is the perfect place to move in and make your own.